Welcome to western Wyoming where the outdoors is more than a way of life, it’s a passion. From big game hunting to camping, fishing to outdoor cooking, reloading to archery — and everything in between —Sportsworld has been helping outdoor enthusiasts get more from their outdoor experiences for over 21 years. 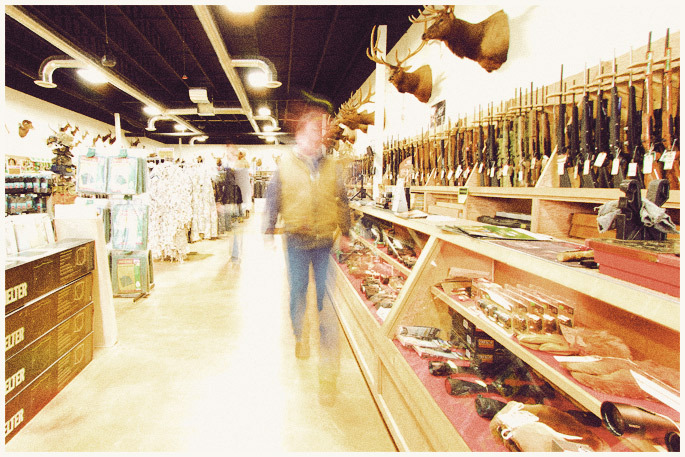 Outdoor enthusiasts around the west know that Sportsworld has western Wyoming’s largest selection of quality guns and ammunition as well as an outstanding selection of quality outdoor products — all at competitive prices. Our knowledgeable and friendly sales staff, who also love the outdoors, are here seven days a week to help make your outdoor buying experience nothing short of outstanding. So if have a passion for the great outdoors, check us out. 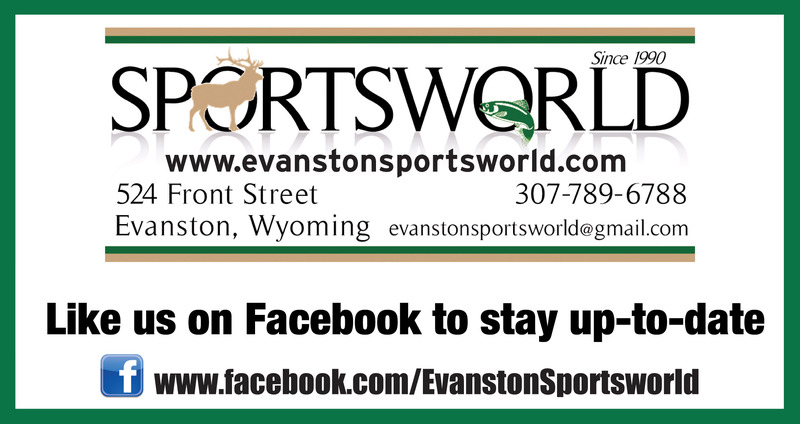 Sportsworld is here for you. Good hunting and good fishing.